Jaguar Land Rover and Zeelo are teaming up to bring employees from Leamington with a direct commuter service straight to the Gaydon site. The aim is to make the commuting experience stress free and productive, so you don’t have to worry about parking. Your first week will be FREE, no matter when you begin. You’ll be able to choose from a number of service times in the morning and departure times in the afternoon each day. Simply purchase the pass you want and you’ll be given access to a dashboard where you can pick and choose your times of travel each day. Alternatively, you can buy a one day pass. 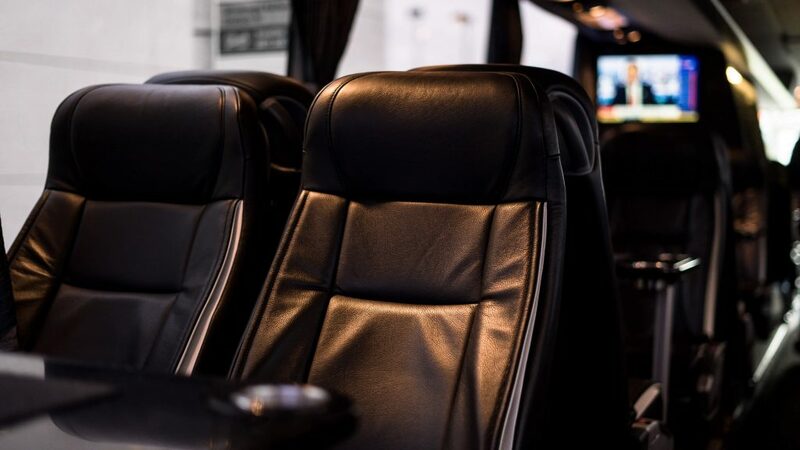 The services will be run in executive coaches, power sockets and big comfy seats so you can relax and be productive on your way to work.